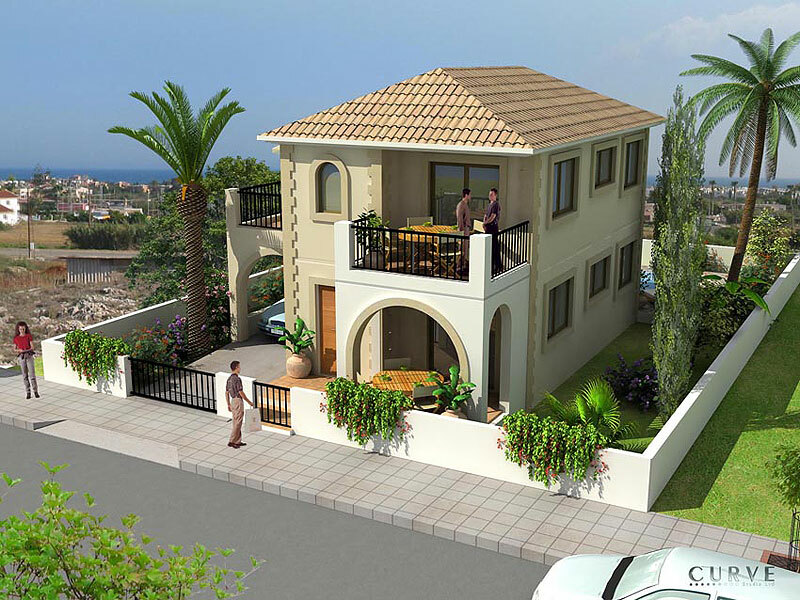 The Astra Villas project combines the greatest advantages Cyprus has to offer: luxurious housing, an inspiring sunny setting, a comfortable lifestyle, and of course the glorious Mediterranean beach only minutes away. 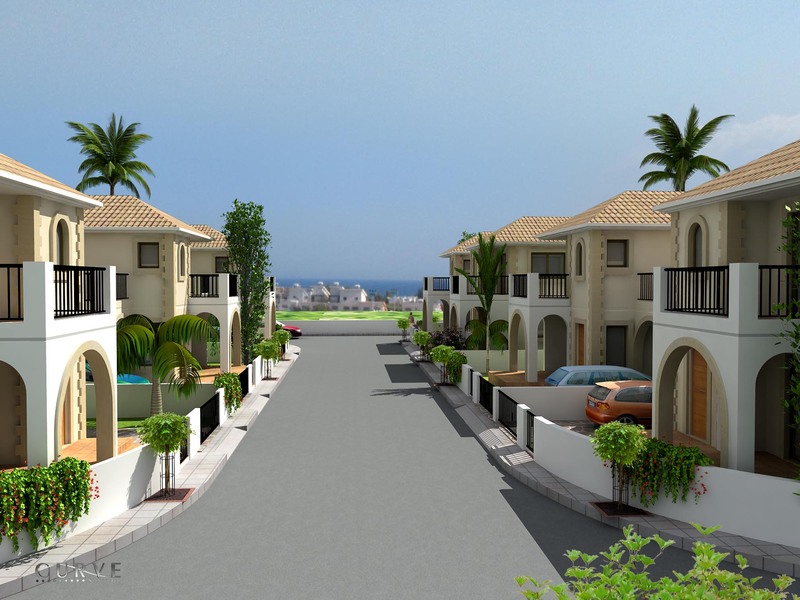 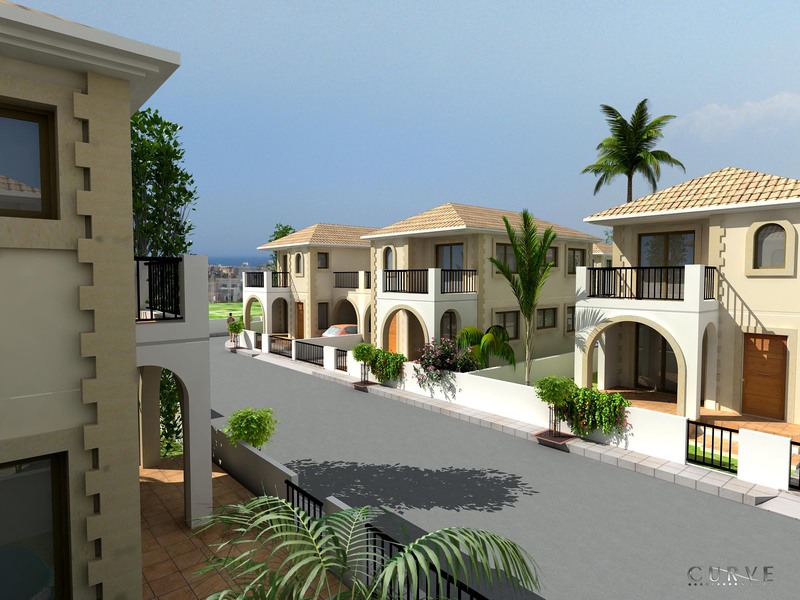 Located in Protaras, on the Paralimni-Protaras main road that links the rural, self-contained community of Paralimni with the bustling tourist resort of Protaras, Astra Villas is an upmarket project comprising only 10 detached villas. 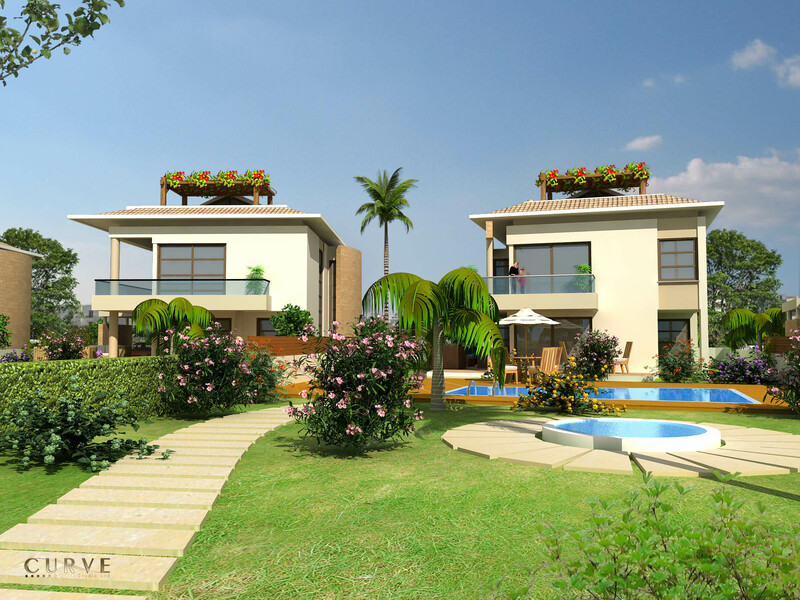 Each property is set in its individual plot of land, providing ample space for a private garden with a swimming pool at the back. 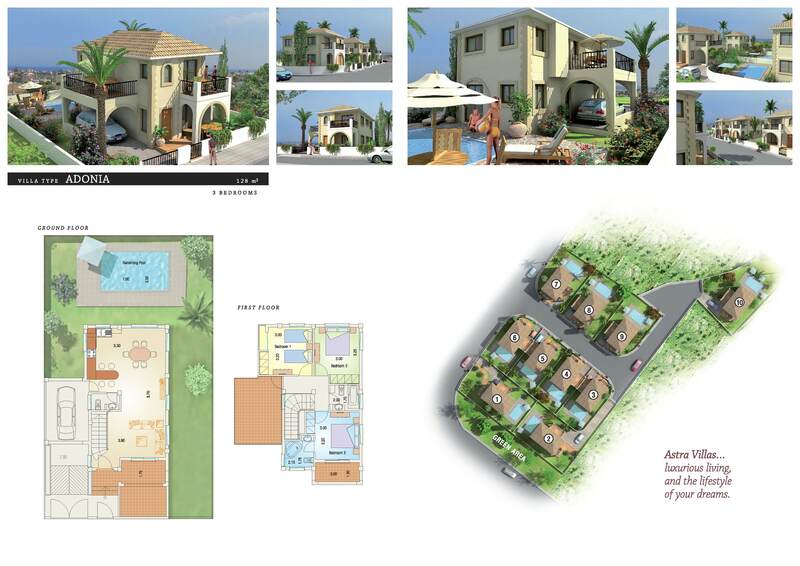 The amenities of Paralimni make day-to-day life in Astra Villas easy and convenient, while relaxation on the shores of Protaras- considered among the most beautiful sandy beaches of Cyprus- and the entertainment options available in the resort allow you to enjoy the lifestyle orologi replica rolex pf your choice. 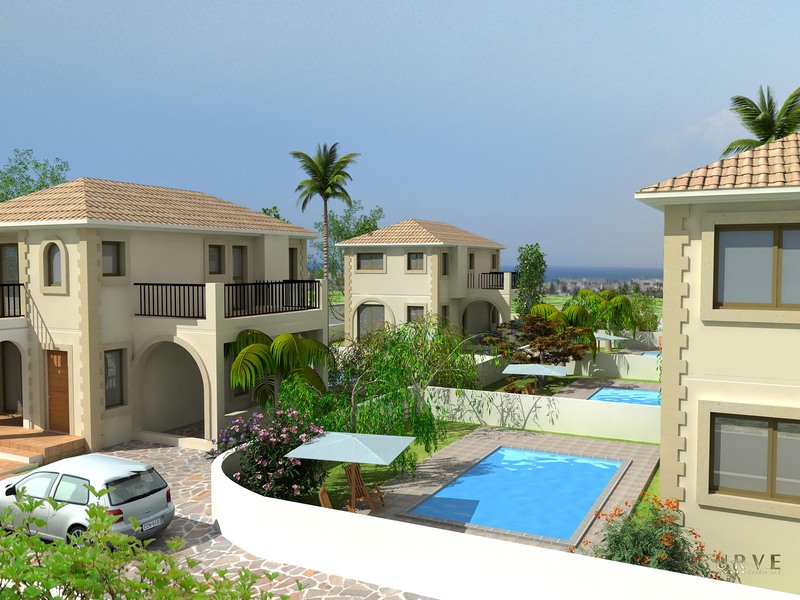 Backing it all is the confidence of owning a property delivered by a reputable developer, and the assurance of a sound investment in a most desirable location.